Just amazing! Nothing more than that! 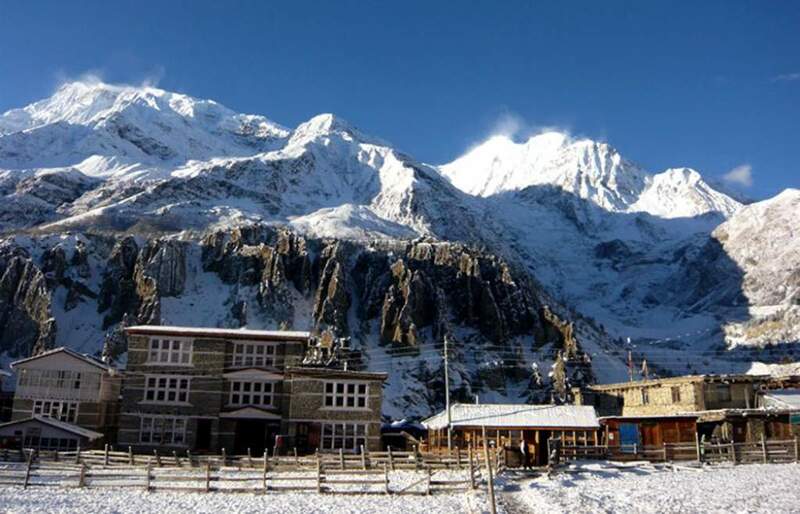 Manaslu and Annapurna Circuit Trekking is wonderful three weeks adventure on a combined trip of two popular major route — Manaslu Circuit and Annapurna Circuit — and excellent opportunity to explore the diversity of nature, people, floras, faunas, landscapes and mountains. Manaslu and Annapurna Circuit Trek is a perfect gateway for any travelers who are keen to understand the socio-economic aspect of different ethnic groups living in remote lands for centuries along with the adventure of high altitude passes enjoying the uphills and downhills narrow barren and snowy trails, soothing with the grand view of more than thirty mountain peaks including world eighth and tenth highest — Mt. Manaslu (8163m) and Mt. Annapurna (8091m). 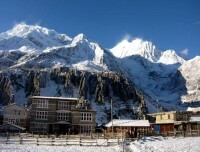 Manaslu region was opened for exploration in 1992 and since then it has been the choice of adventure for many travelers. At the same way, Annapurna Circuit Trek is one classic adventure and very popular, encircling the majestic Annapurna range of mountains. Both region supplies abundant chance to experience the thrill of adventure, make a blissful visit to sacred monasteries, witness awe-inspiring view of the mountains and learn about the diversity of people and culture.